The most awaited movie this year Don 2 being converted to the 3 D format. 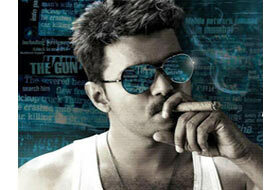 The movie will be also dubbed to Tamil and Telugu. 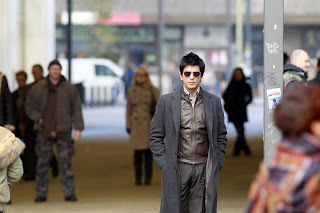 Don 2 will be released on 23 December.